We wish you Happy Holidays and in advance a Merry Christmas to all! 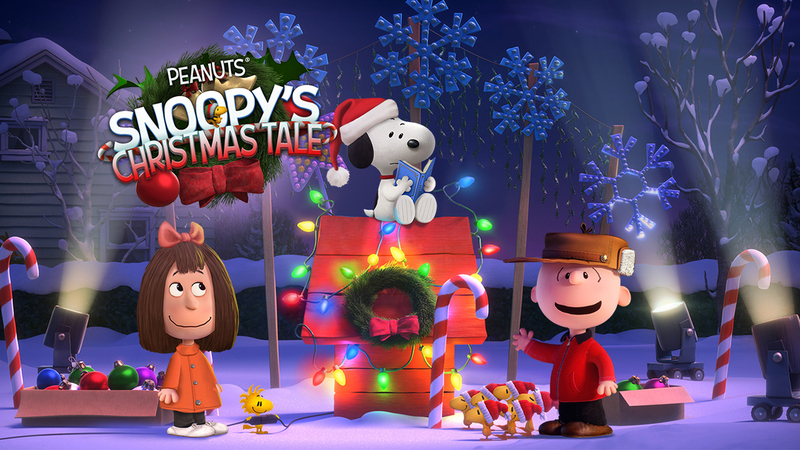 Enjoy Christmas time with Snoopy & the Peanuts Gang! Christmas is coming! Wrap and craft gifts for your favorite Peanuts characters! - Snow is falling! Make your town have the best Christmas ever! 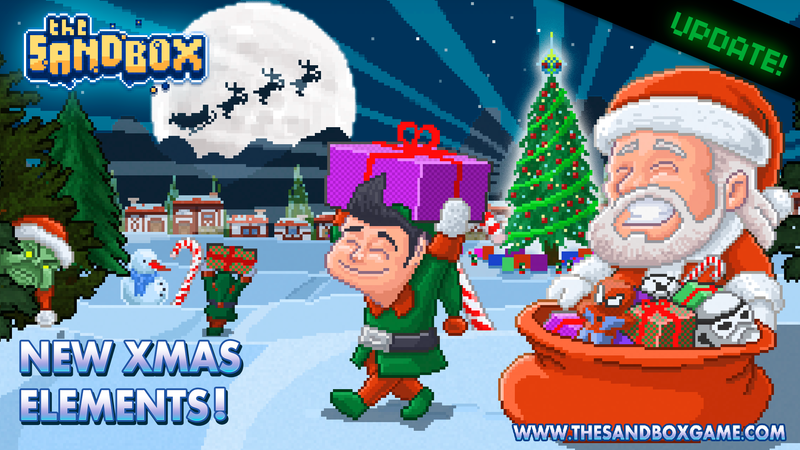 - Craft all the gifts in the Christmas Tower! - Complete all the new Christmas Quests! - New Tap & Hold feature! - New Quest to visit Charlie Town! - 20+ New Items to collect and craft, such as Pecan Pie, Elf Costume and Ice Cream. - 15+ Narrative Quests to experience! - 25+ New Buildings, such as Christmas Tower, Christmas Bakery and Decorated Bottles! 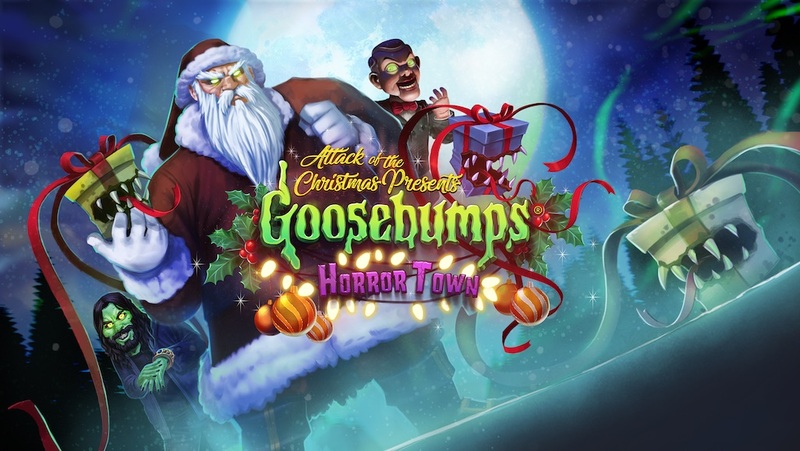 Goosebumps HorrorTown – Attack of the Christmas Presents Event!! Christmas Ghosts invade HorrorTown! How will everyone react when even the presents come back to life? Find out with the Attack of the Christmas Presents! ▪	There’s are TWO new CHARACTERS in Town: Claus and Sader join the neighborhood! ▪	1 new Growing Tree. Upgrade it! ▪	30+ new buildings like the Woodshop’s Market, the Christmas Presents and the Snow Abomination! ▪	25 new Narrative Stories!!! ▪	Upgradeable Tree: A new feature where a decoration can be upgraded into new looks! ▪	Decoration Tabs: New filters have been added to the Decorations panel in the Market to better manage the decorations. ▪	Other adjustments have also been made to make for a more pleasant experience. Santa to the Rescue in Christmas Update! WINTERVAL IS HERE! There has been a revolt in the North Pole. The reindeers were taken hostage and only Santa Nick can rescue them! Play now with this update! ▪	New Santa Nick skins for Caveman, Fujin and Arnold. ▪	The North Pole Reindeer. You need to save them all to win the level. ▪	Rogue Elf. These revel workers will attack you on sight. ▪	New Decorations for your Winterval town! ▪	Gift. Reach them and get some valuable items for your heroes. ▪	The Grouch. He will leave fake gifts that explode when opened! 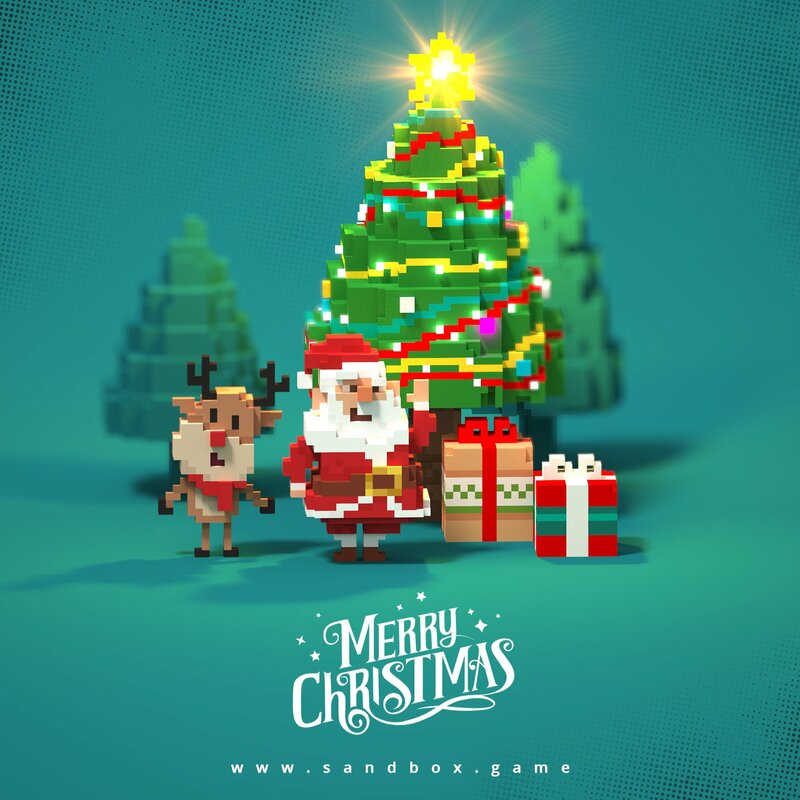 The Sandbox – Christmas Update!